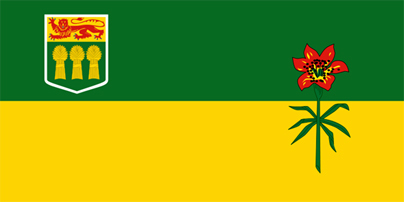 Saskatchewan is one of Canada’s Prairie Provinces. Its nearly 600,000 square miles is home to only just over 1 million residents, most of who live in the southern half of the province. 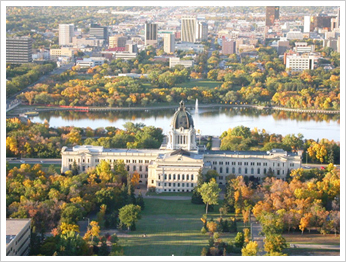 The two largest cities in Saskatchewan are Saskatoon and its provincial capital Regina. Saskatchewan’s primary economic activity is agriculture. The province has a relatively high population of Aboriginal peoples. South of Saskatchewan are the U.S. states of Montana and North Dakota. To the west of Saskatchewan is the province of Alberta, and, to the east, the province of Manitoba. According to a study recently published in the Canadian Journal of Psychiatry and conducted by researchers at the Canadian Center for Addiction and Mental Health, about 14% of the residents of Saskatchewan have a problem with addiction to drugs or alcohol. This is the highest rate of drug and alcohol addiction in the country. To help combat drug and alcohol abuse and addiction problems in the province, the government of Saskatchewan has instituted the Drug Treatments Courts. These courts are open to adults who have been accused of a crime, who are dependent on drugs or alcohol, and whose criminal behavior is the result of their dependency on drugs or alcohol. To participate in the program, volunteers must submit to regular drug testing and enter an individualized day program that targets their drug and alcohol addiction problems. 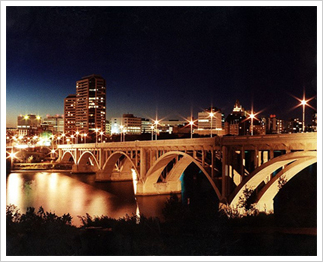 Saskatoon is the largest city in Saskatchewan, with a population of just over 200,000. Both poverty and drug and alcohol abuse are problems in Saskatoon. A study recently published in the journal Pediatric Child Health and conducted by experts out of Saskatoon may help explain why. They demonstrated that poverty is a major risk factor for drinking alcohol and smoking marijuana among Aboriginal youth. In fact, eliminating poverty as a risk factor made Aboriginal youths as likely as Caucasians youths to use alcohol and marijuana. Regina is Saskatchewan’s provincial capital. It is the second-largest city in the province and home to approximately 200,000 residents. In 2001, the Regina Crime Commission identified addiction as a priority. As such, they have developed an anti-drug abuse strategy that includes treatment, prevention, enforcement, and harm reduction. In this light, they developed a Drug Strategy Report that lists recommendations for policies and programs aimed at the problem of drug and alcohol addiction. Sobriety Home is a full-service, private residential addiction recovery center located a short drive from Ottawa. It offers a comprehensive approach to drug and alcohol addiction recovery in a setting one would normally find at a well appointed comfortable country inn. Treatments include psychotherapy, nutrition therapy, spa services, and recreation therapy. The comprehensive Aftercare program ensures that clients who complete their recovery can continue to receive the help and support they need to remain sober.